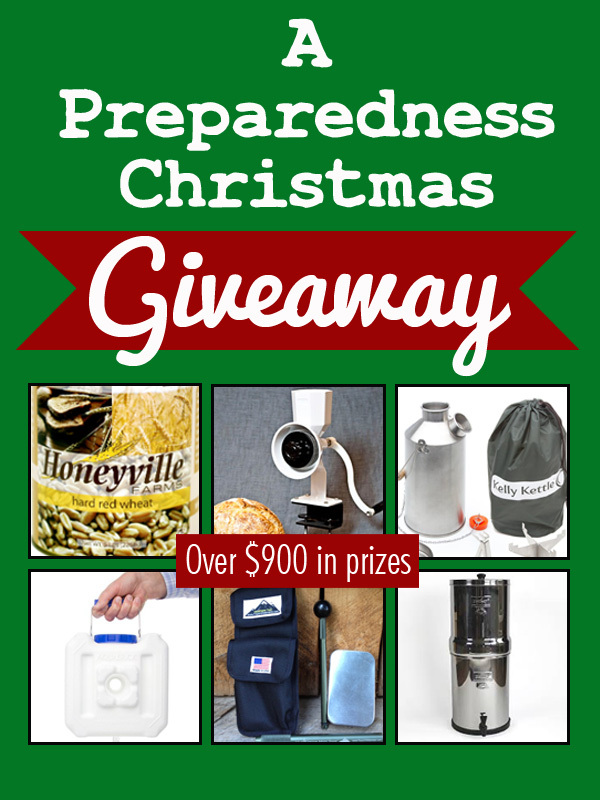 Preparedness Giveaway (over $900 in prizes) – Just in time for Christmas! We (The Preparedness Blogging Brigade) have teamed up with some great companies to bring you this mega giveaway just in time for Christmas. Stainless Steel-Large Kelly Kettle (Complete Kit): A perfect item for survival or camping kits. Includes the cooking pot, pot support, grill, and pot gripper/handle. AquaBrick Kit 2000K: A fast flowing gravity fed water filter: The AquaBrick will safely filter 2000 gallons of water and is portable. The AquaBrick removes waterborne microbial and viral pathogens, spores and heavy metals. It also removes hydrocarbons, radiation, fluoride, chlorine and other harmful substances. WonderMill Wonder Junior Deluxe: Largely regarded as the best hand mill, this grain mill comes with both stone and stainless steel milling heads, a wide double clamp, four guides, and a cleaning brush. Honeyville Grain Case of Hard Red Wheat: The core of most prepper’s food storage. A case contains 6 #10 cans and is perfect for storage or to use as soon as it arrives. Royal Berkey System: The Royal Berkey will safely filter untreated water at the rate of about 4 gallons an hour. It comes with two filters, serves 2-6 people, and holds approx 3.25 gallons. The Royal Berkey system removes pathogenic bacteria, cysts and parasites along with pesticides, VOCs, organic solvents, and radon 222 trihalomethanes. MultiFlame Mini Tool: The MulitFlame Mini Tool from Trayer Wilderness is a 6″ fire piston and so much more. You can start a fire, clean your pistol, use as a screwdriver or anything else that fits a 1/4 in hex bit. – Start by clicking Easy Entry for Everyone below (no social media accounts required) and after that each +1 that you click is another entry to win! 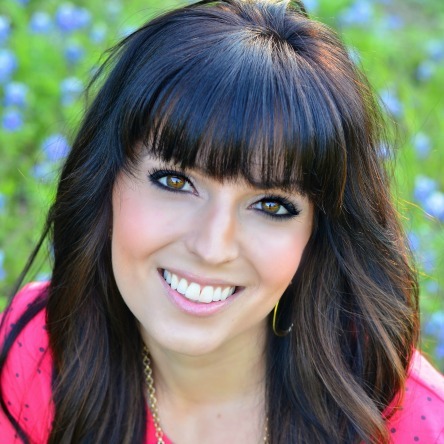 – The giveaway begins December 2, 2013 and ends on December 9, 2013 at 11:59pm. – The winners will be notified by email and will have 24 hours to respond before a new winner is drawn. – Prizes will be shipped to U.S. residents only. Residents of other countries may enter but will be responsible for paying the shipping cost. What a GREAT giveaway! I don’t know how I will get anything done this week now with all my fingers crossed!